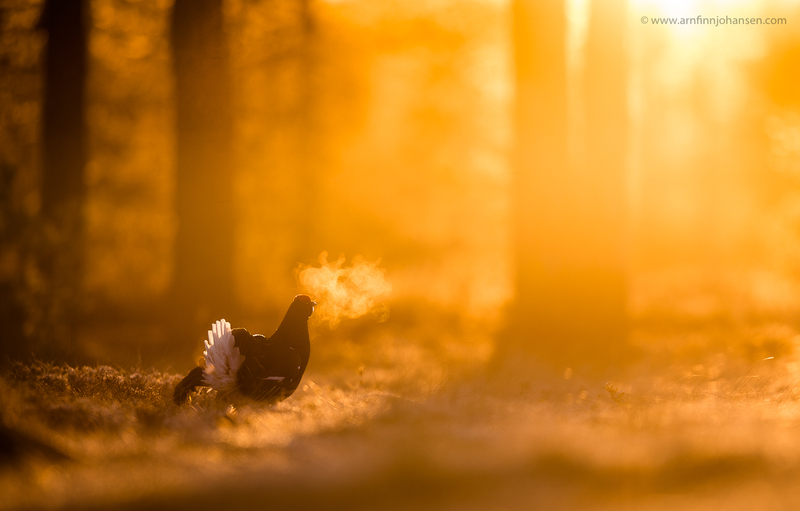 It is a great pleasure to let you know that my image of a Black Grouse in backlight reached 3rd Place (PSA Bronze) in Global Arctic Awards 2015. 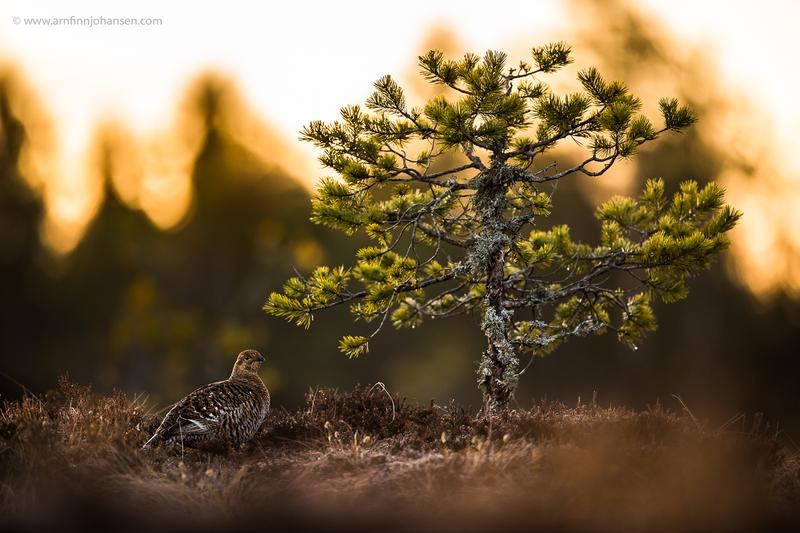 I also achieved a Highly Commended Award (PSA Ribbon) for my picture of a female Black Grouse. Both images are taken not far from where I live in Norway during the lekking season in spring 2015. Totally 4,000 images were entered in this year’s competition. Higly Commended image (PSA Ribbon) in Global Arctic Awards 2015. Nikon D4s, Nikkor 400/2.8E, 1/640 sec at f/2.8. ISO 560. 3rd place (PSA Bronze) in Global Arctic Awards 2015. Gratulerer igjen, Arnfinn! En småviltjeger blir nesten litt skamfull når han ser hvor vakkert det kan bli når viltet er foran ditt kamera..
Arnfinn, two great images ! No wonder they end up quite high in a competition. Superb lightning and bokeh ! Congrats.